› Blogs ›	Furman Library News ›Win a private study room for a month! bookcase to store heavy textbooks, rain boots, Yeti mugs, etc. Want to become the Scholar of the Month? You can enter electronically by clicking on the purple button below. One entry per person per month. We will randomly select one winner from all entries on February 1st. Say goodbye to hunting for a vacant study room. Say hello to privacy, comfort, convenience, and storage space! fine print: The Scholar of the Month contest is limited to Sophomores, Juniors, and Seniors. Sorry, Freshmen! 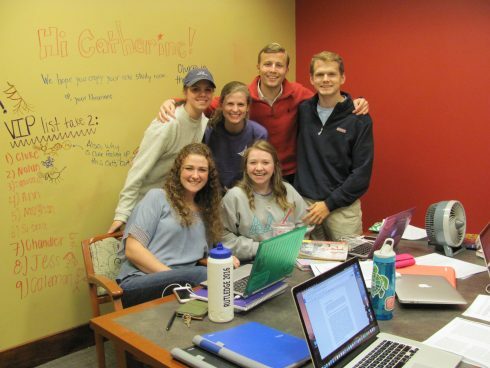 › Blogs › Furman Library News › Win a private study room for a month!